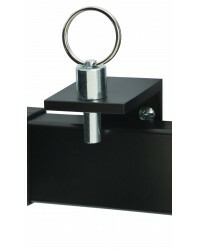 The Majestic locking pin designed to lock your ARM bracket against the wall during transit. 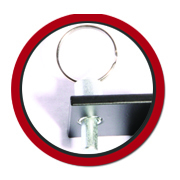 The Majestic locking pin designed to lock your ARM bracket against the wall during transit. 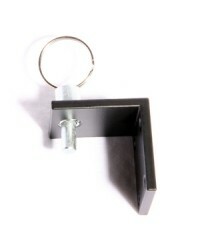 The locking pin allows you to lock the TV and ARM against the wall when not being used. 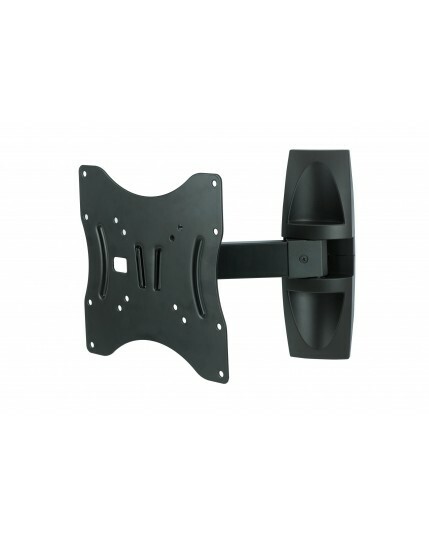 Simply lift the locking pin and lock the arm with the TV in place, and simply do the same to extend the arm. 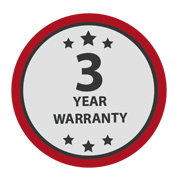 The Locking Pin suits models ARM2502B, ARM2601, ARM101 and ARM102. 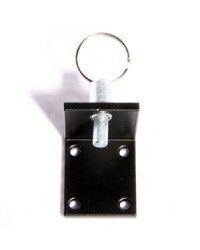 Locking Pin: The locking pin designed to lock your TV against the wall during transit. 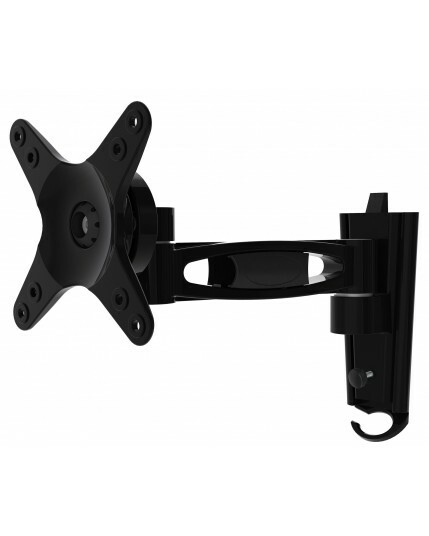 This locking provides the perfect solution for most mobile installations for both Marine and RV swing arm wall mount brackets. 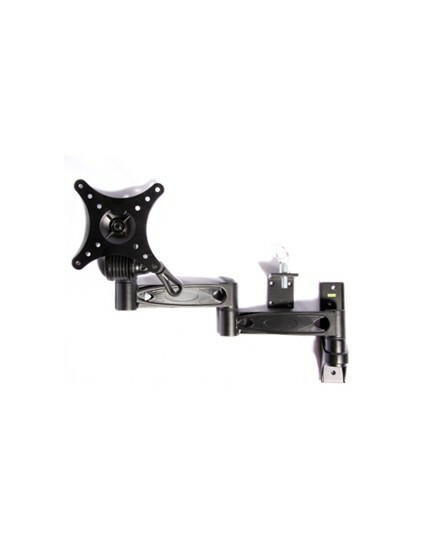 Simply lift the locking pin and lock the arm with the TV in place, and simply do the same to extend the arm.